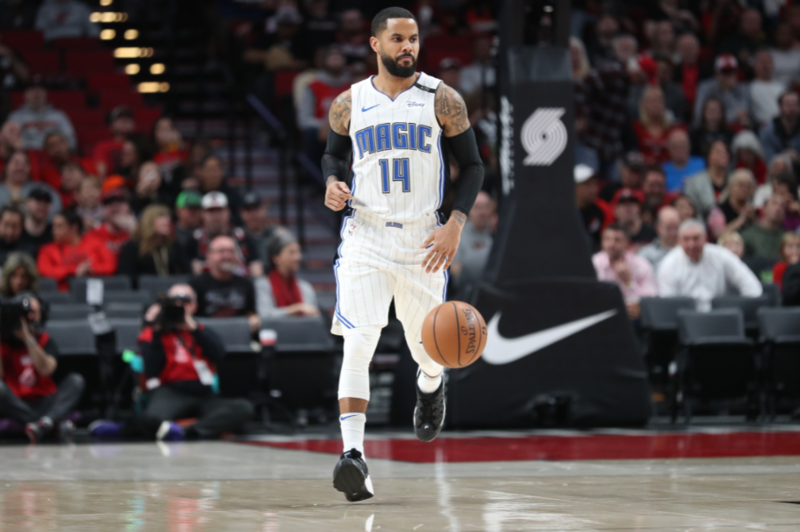 Augustin is the quintessential backup point guard. Heady and smart, he isn’t overly good at any one trait. Essentially, the New Orleans native is ‘capable’. Augustin has started in spurts for various teams throughout his 10-year career. Currently 31 years of age, he’s commanding the lead guard spot for the Orlando Magic. For his career, Augustin has averaged 9.6 PPG and 3.9 APG in 23.7 MPG.